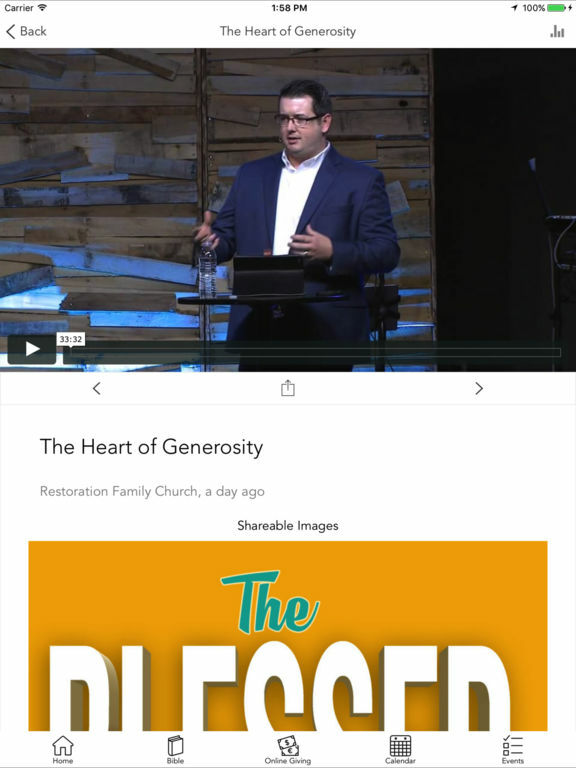 The Restoration Family Church App features content from our Pastors. Restoration Family Church exists to help people know God and the life changing message of Christ. 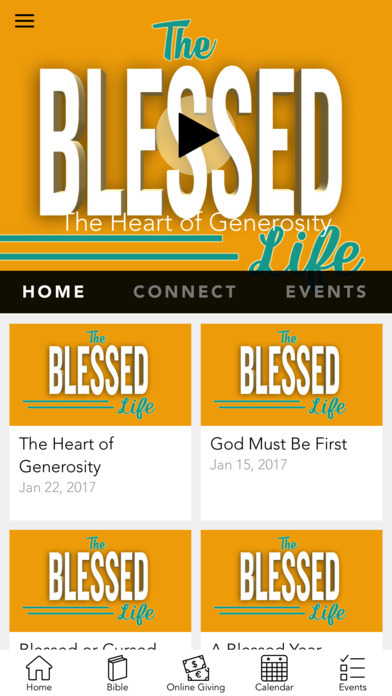 This app provides access to video sermons, upcoming events and general information about Restoration Family Church. 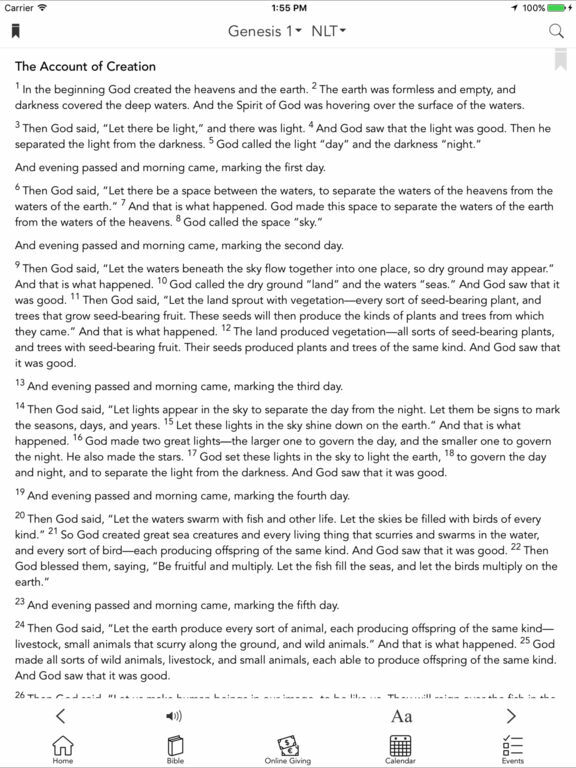 Additionally, you can also share the content with your friends via Facebook and email. 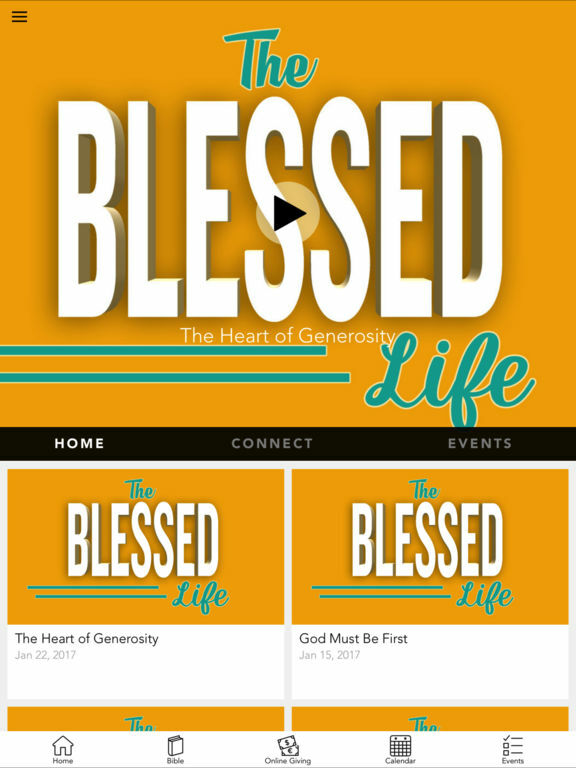 You can also watch our full services live every Sunday at 11am under the connect section of the app. 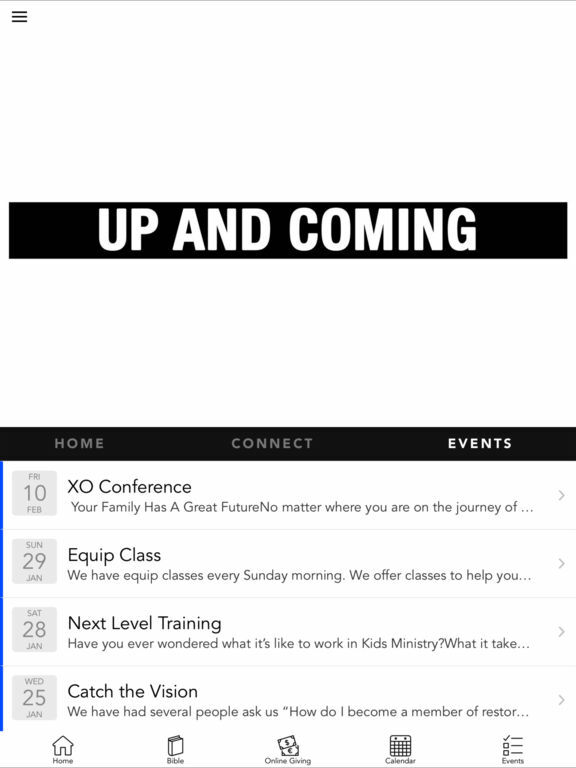 This Restoration Family Church App was created by "Custom Church Apps TM"
* Cloud Based Journal: Your Pursue Journal is accessible online anytime at www.PursueJournal.com. 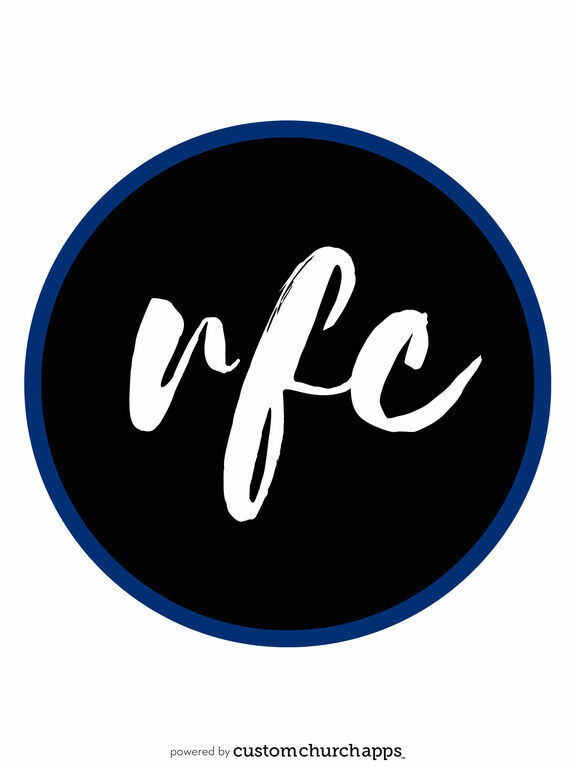 This allows you to be able to add entries anywhere, anytime and they are automatically linked to your RFC Connect app. New custom look and feel.